This entry was posted in authors, book review, books, mysteries, reading, romance and tagged Elizabeth, Flower, Foster care, Homelessness, Language of Flowers, Vanessa Diffenbaugh, Victoria, Victorian era. Bookmark the permalink. I’ve heard great things about this book but like with Water for Elephants, I’ve been hesitant to try it in the same way I was unsure about reading a book about a circus. Well now I’m embarrassed I even thought that of the latter book. 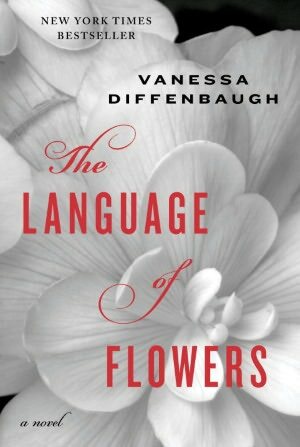 The Language of Flowers seems wonderful. I hadn’t thought about it in the same vein as Water for Elephants, but it does have romance and some information (foster care and flowers). The main character and her strength to overcome all obstacles kept me reading.